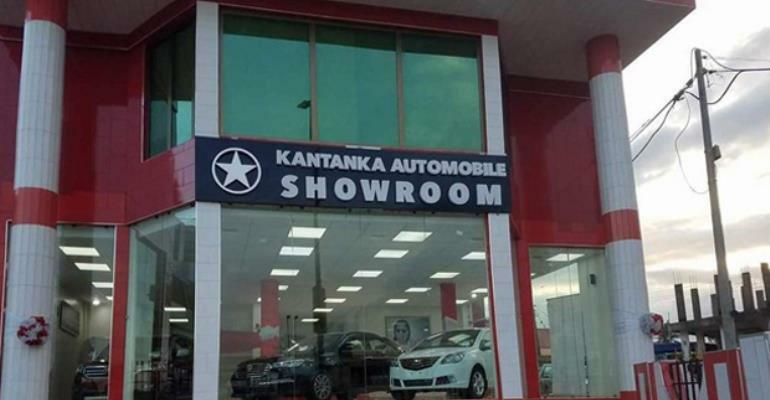 Kantanka Automobile has been given 10-year tax holiday by government.The company has also been granted duty free when it imports materials for assembling and manufacturing purposes. This was announced by the Chief Executive Officer (CEO) of Kantanka Group of Companies Nana Kwadjo Safo Ankofena. Jnr at the end of year party and awards ceremony held at his residence at Kwabenya, Accra over the weekend.